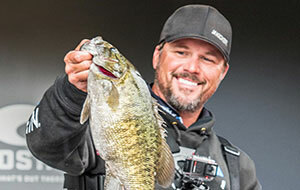 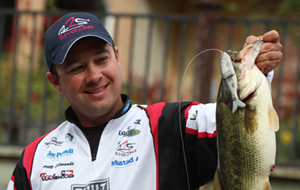 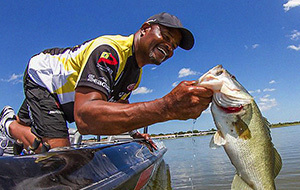 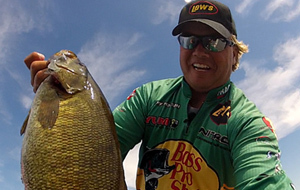 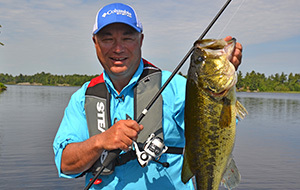 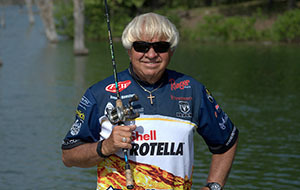 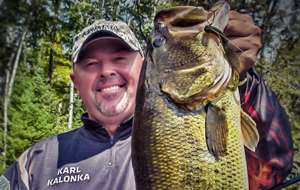 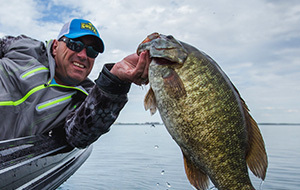 Join Italo as he shows you how to use the new Rip-Stop lure to catch trophy Smallmouth Bass. 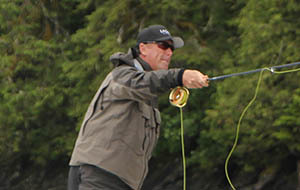 Fly fishing rainbow trout with imitation sockeye salmon eggs on Shuswap Lake. 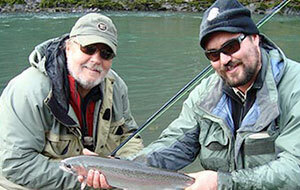 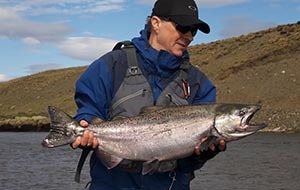 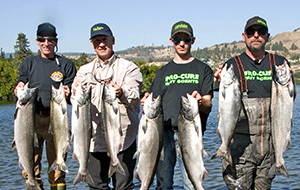 Don and Dale fish the Columbia River with good friend, and guide, Dwayne D’Andrea. 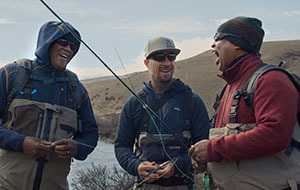 The guys are targeting rainbow trout with one of their favorite new flies, but quickly discover rainbows are not the only fish it can catch. 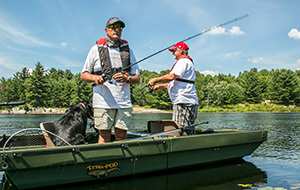 On the bench, Don ties up “Dy’s Buggy Prince”. 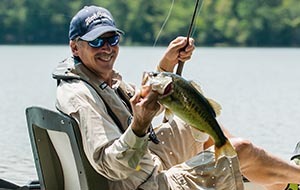 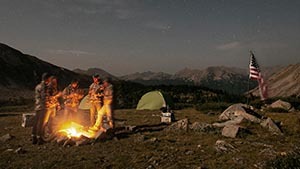 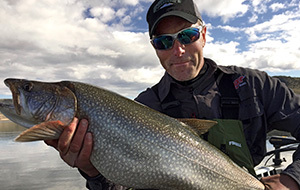 Learn effective bait and lure techniques for earning money by participating in the Northern Pike Minnow Sport Reward Program for the Columbia and Snake Rivers. 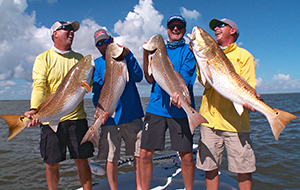 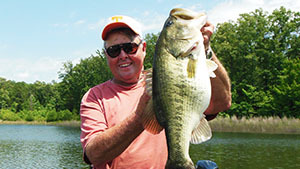 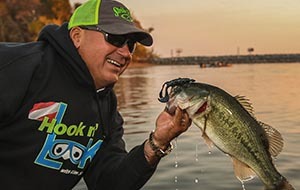 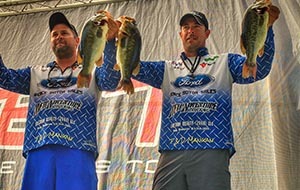 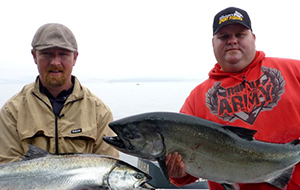 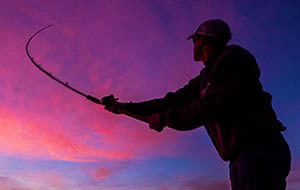 Earn $5-$8 per fish or, you might catch a tagged fish worth $500. 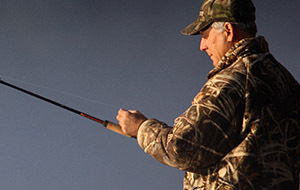 Then, fish the Columbia River for Smallmouth Bass which is also a great way to catch Pike Minnow. 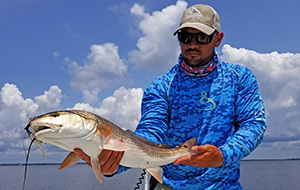 Yamamoto Luminous White Single Tail Grubs are the hot bait. 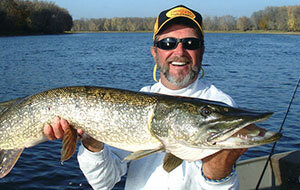 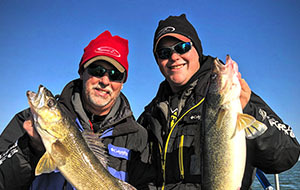 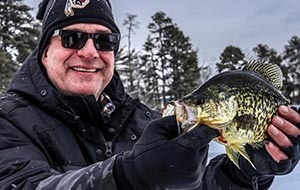 Gary Parsons and guest, Drake Herd explore the Alexandria, MN area for jigging fat, fall fish. 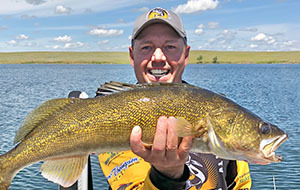 Sonar searching structure for walleyes on the drops in clear water lakes. 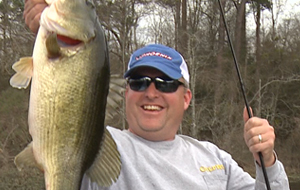 On this week’s show we’re taking you into the world of Shad fishing! 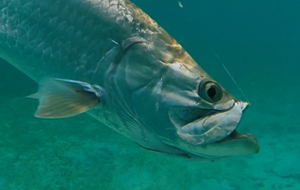 The American shad is highly regarded as a game fish; they are sometime called the poor man's salmon. 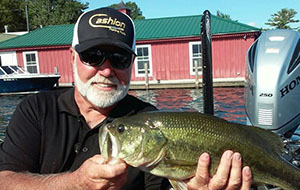 Bob is on Lake St. Clair fishing for smallmouth bass using a wacky rig. 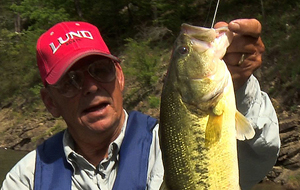 A gentle man with a big heart that serves his community as a fishing guide. 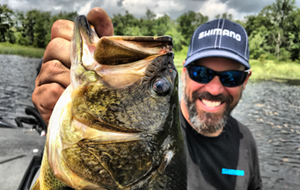 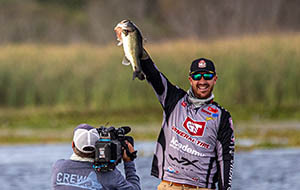 Known as an Oasis in the desert, Highline Lake State Park offers many amenities, but it’s the bass fishing that Chad LaChance is there for on a very quiet summer morning. 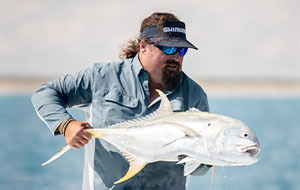 Wild Fish Wild Places travels across the globe, weaving together natural history and sport fishing with local interviews, storytelling and stunning photography. 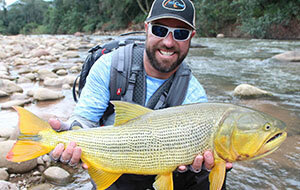 Fishing with his wife Heidi, Carter looks for a 20 plus pound peacock bass while fishing the Rio Marié deep in the Amazon jungle. 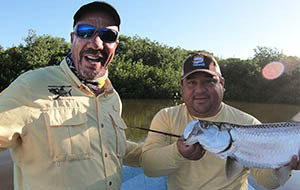 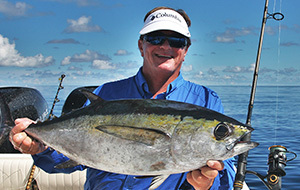 Host Randy Bowser and crew head south to Campeche and the Calkini Biosphere Reserve chasing juvenile tarpon. 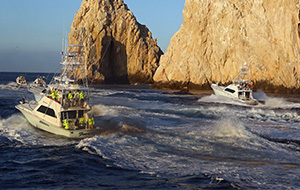 Joining in the fun will be Mike Dixon and Rob Bowie, and Baja writer Gary Graham and Cabo restaurateur Brian Solomon as we fish blue marlin, striped marlin, jacks and roosterfish in the productive waters that have made this area a Bucket List destination.